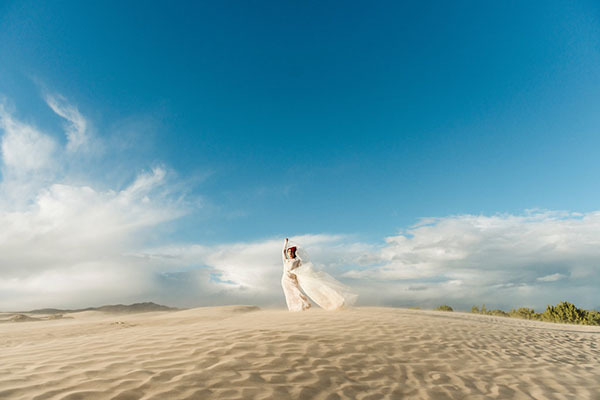 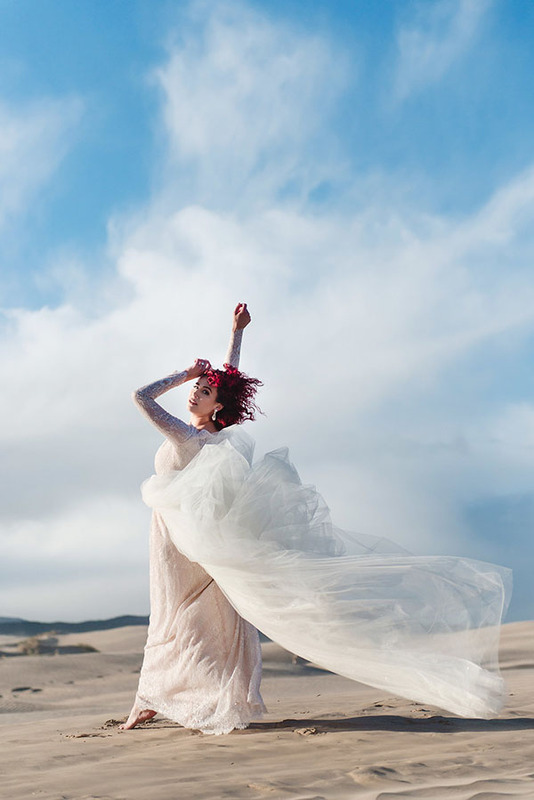 Full of wind and wonder, this incredible inspiration is fiercely fabulous. 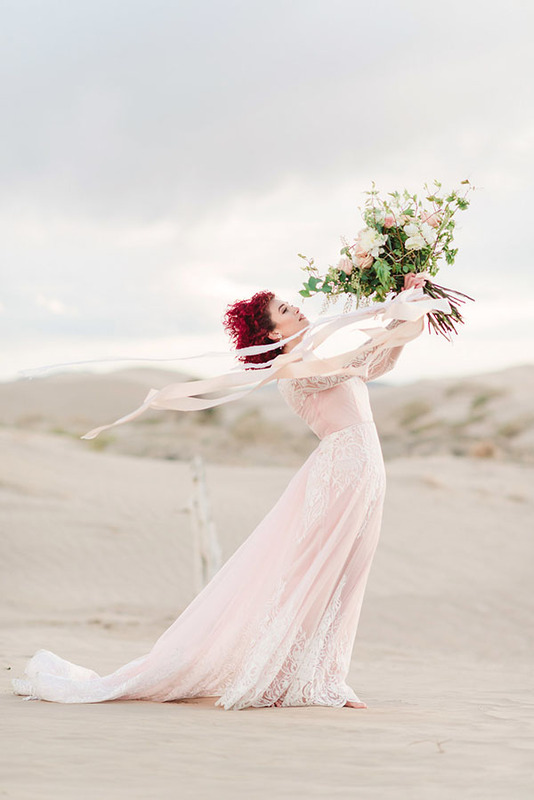 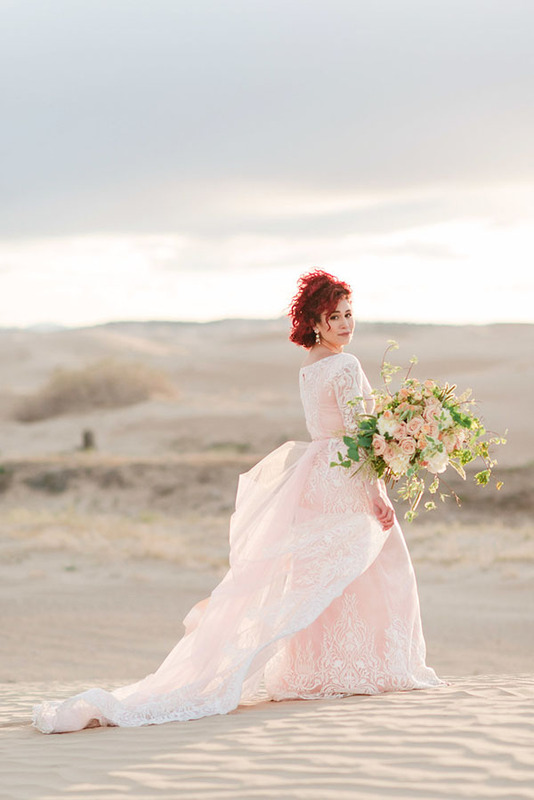 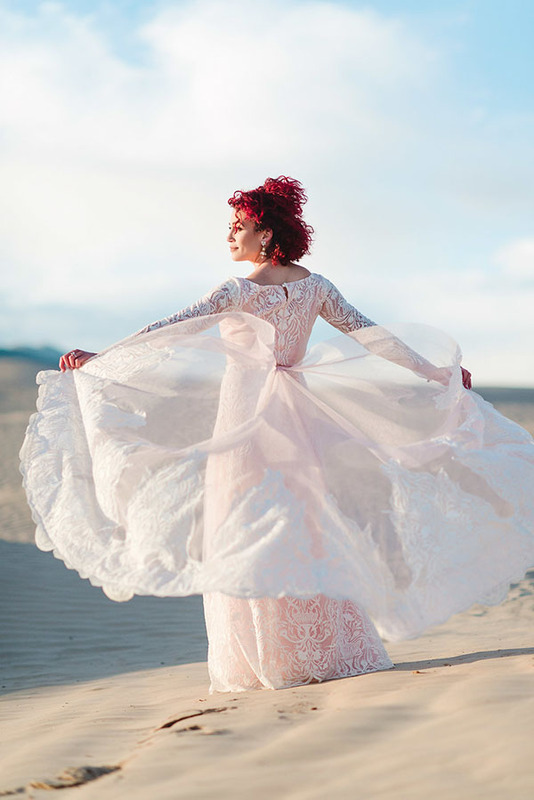 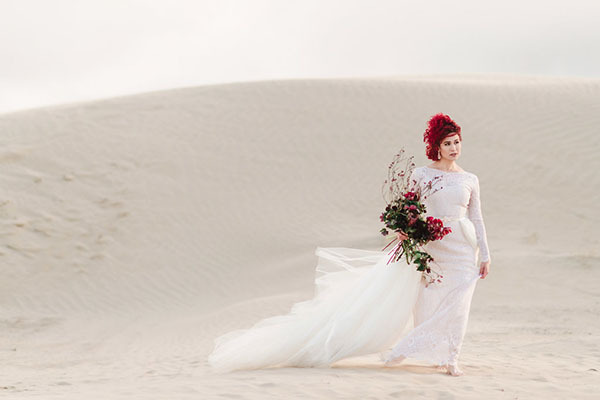 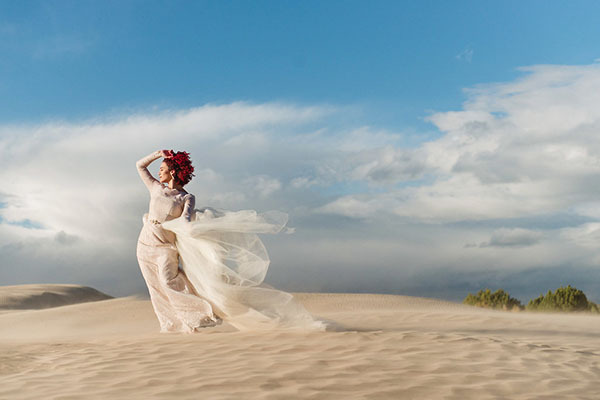 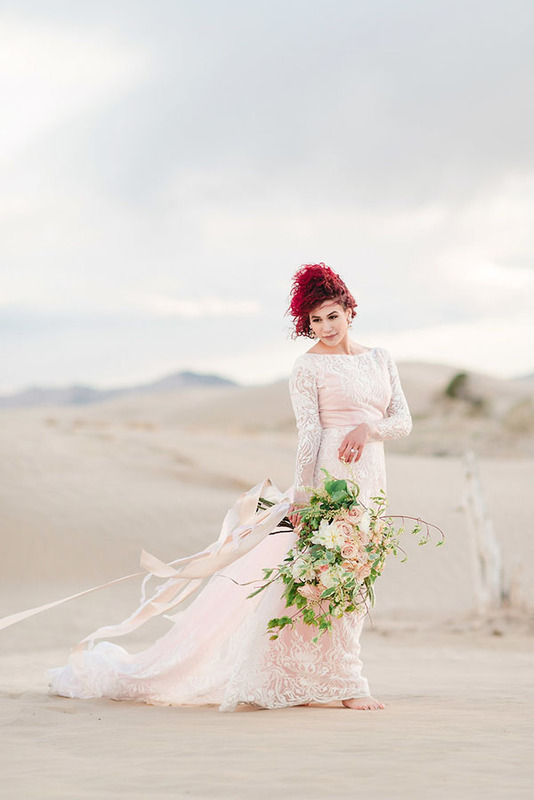 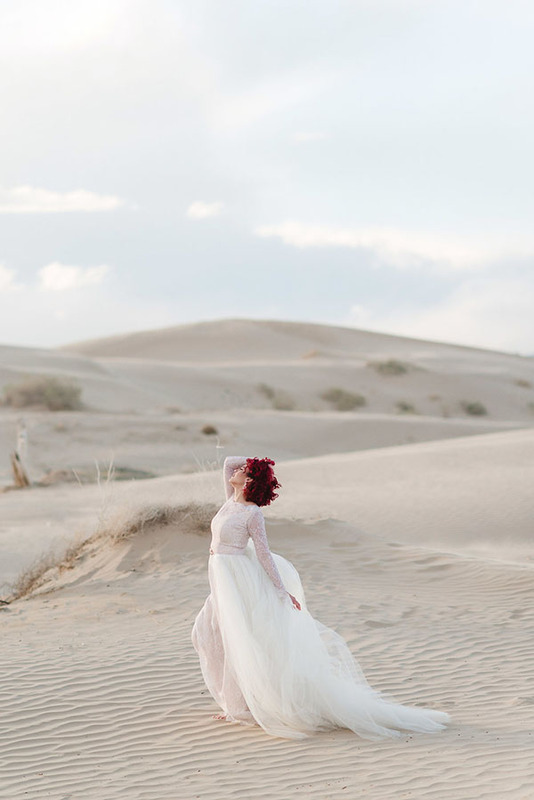 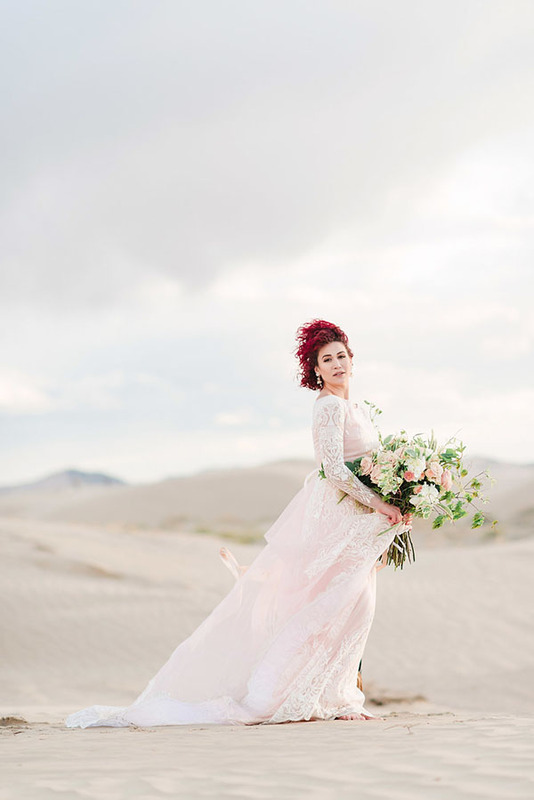 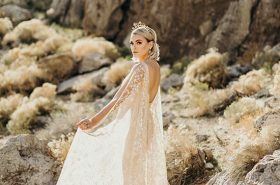 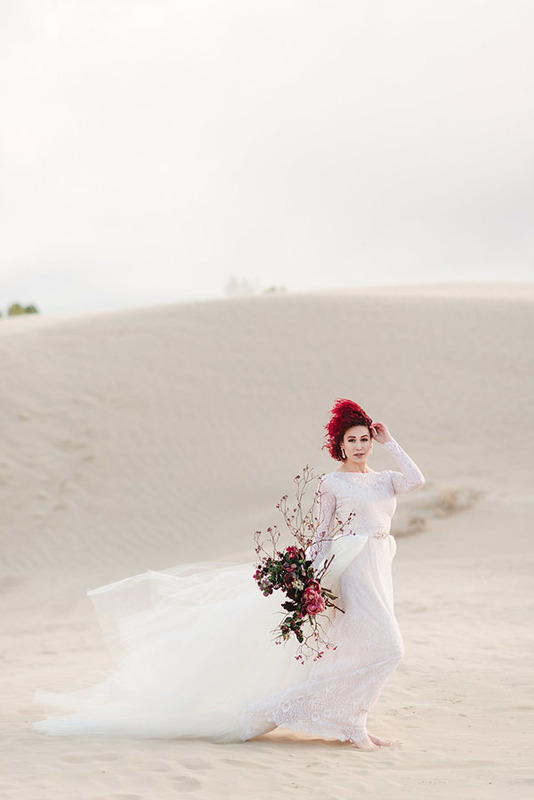 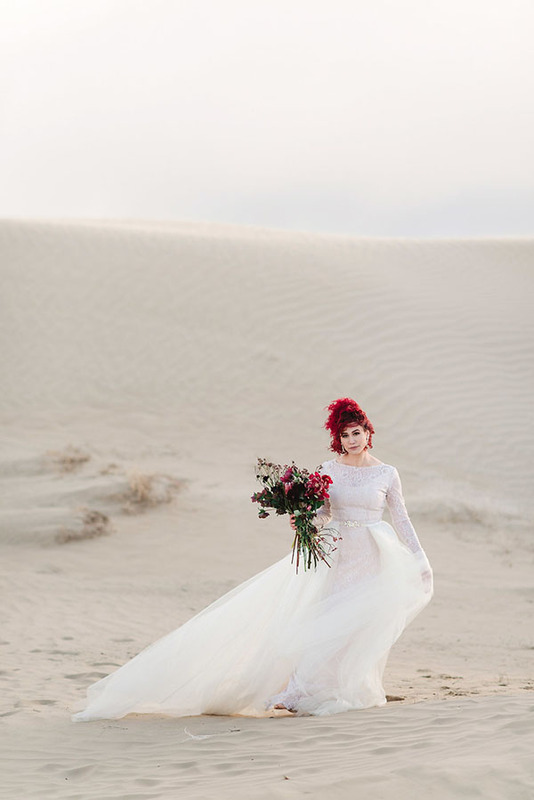 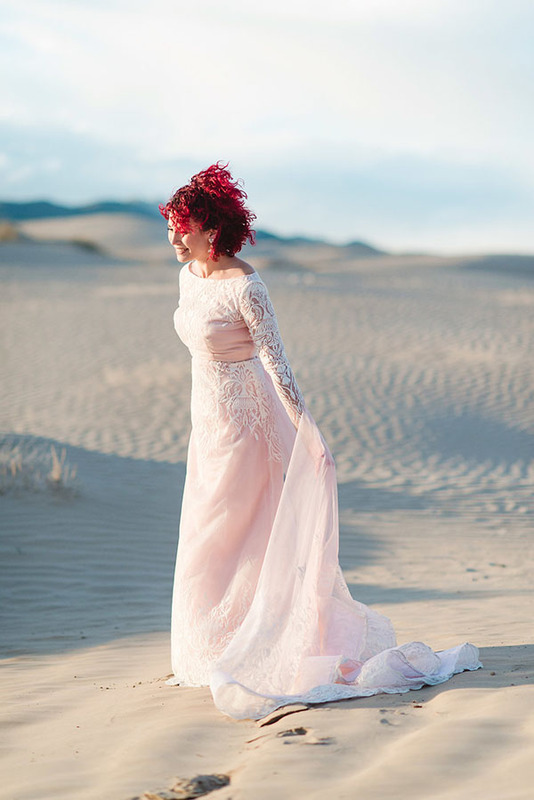 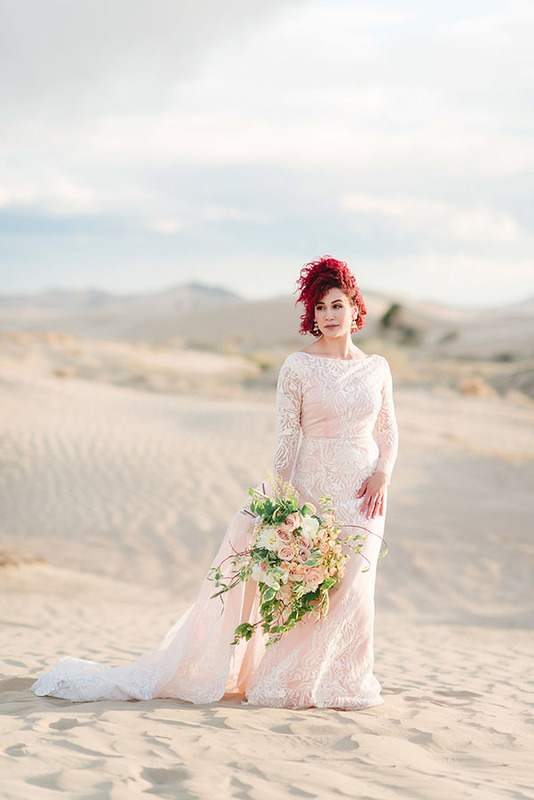 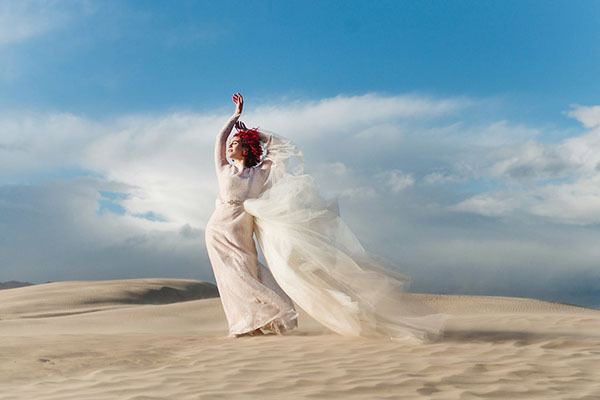 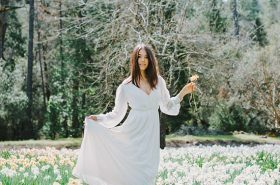 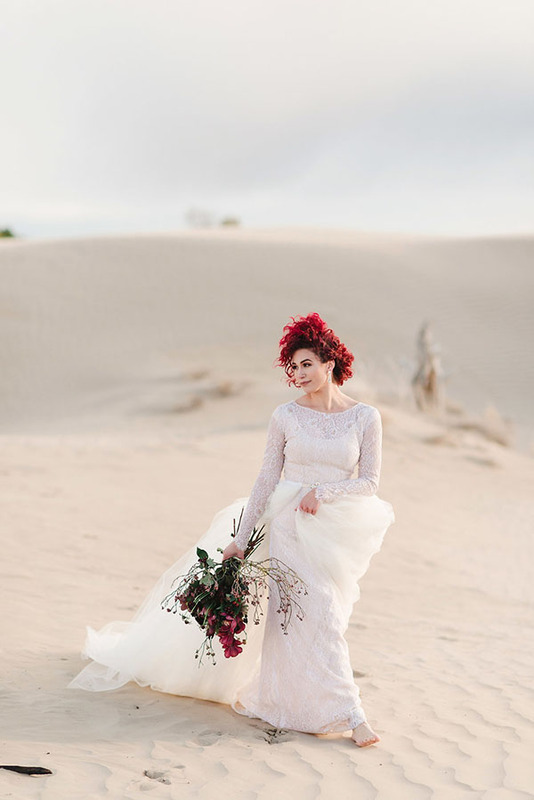 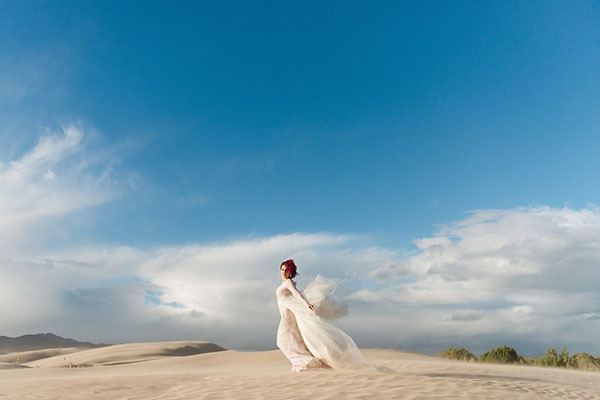 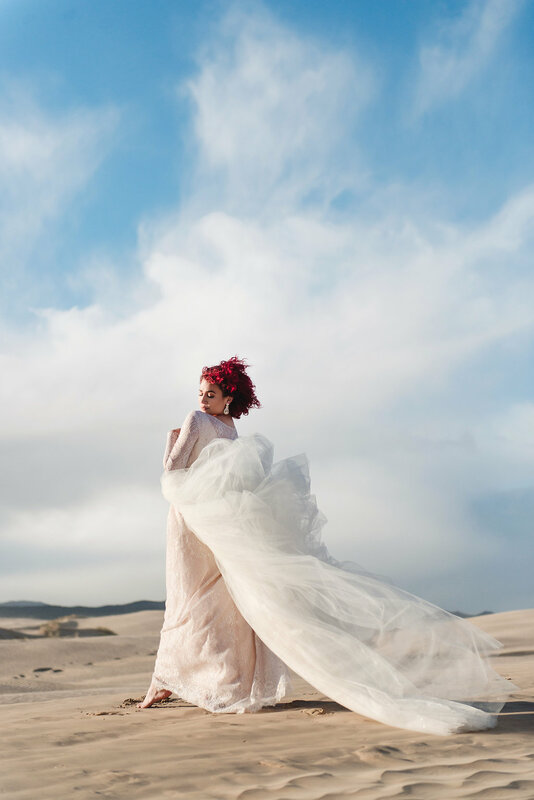 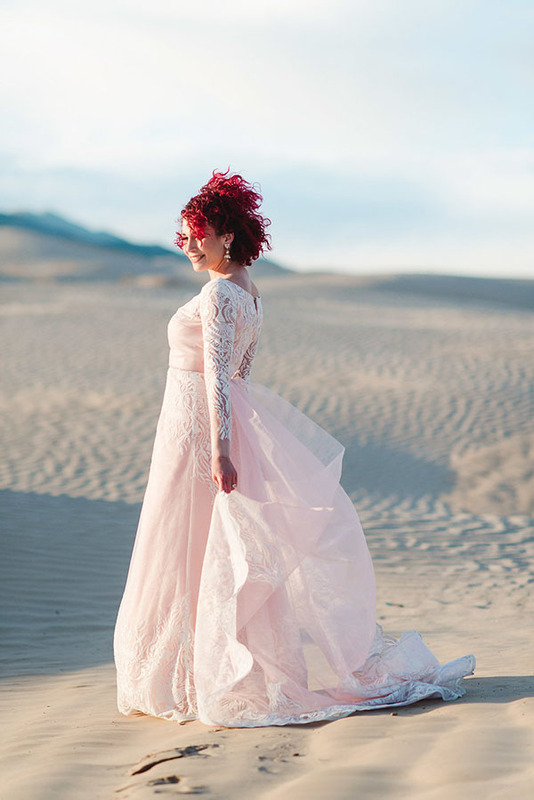 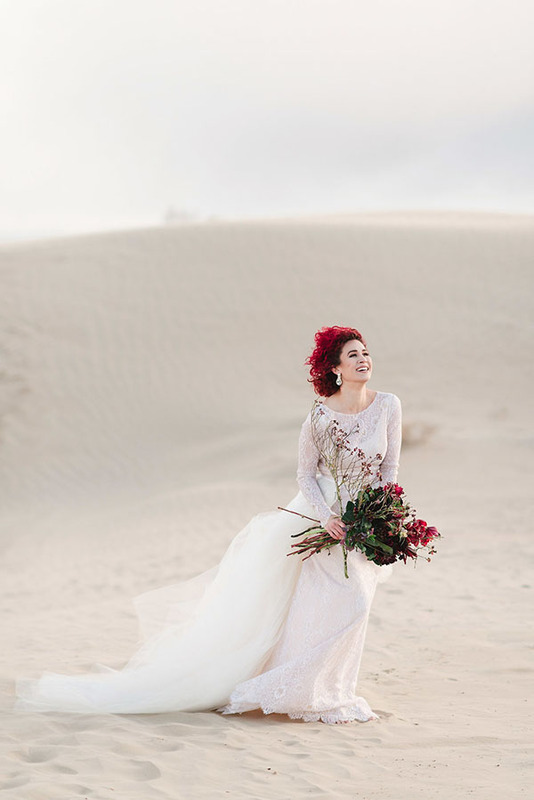 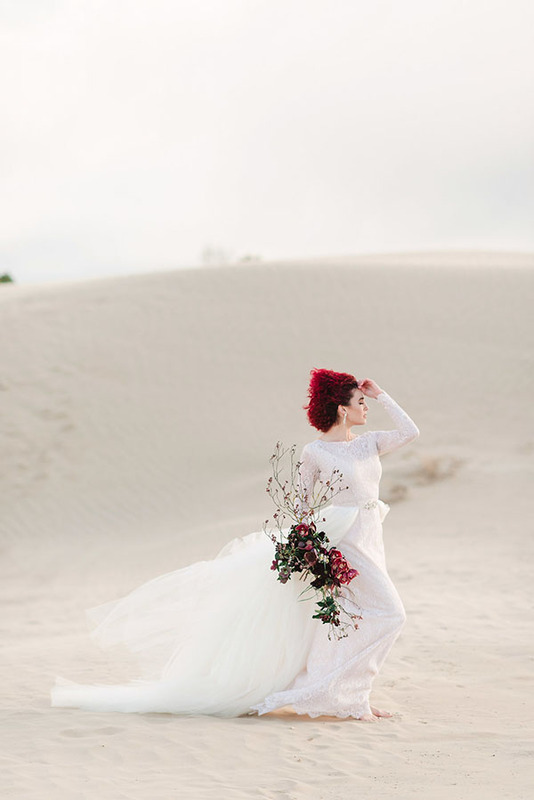 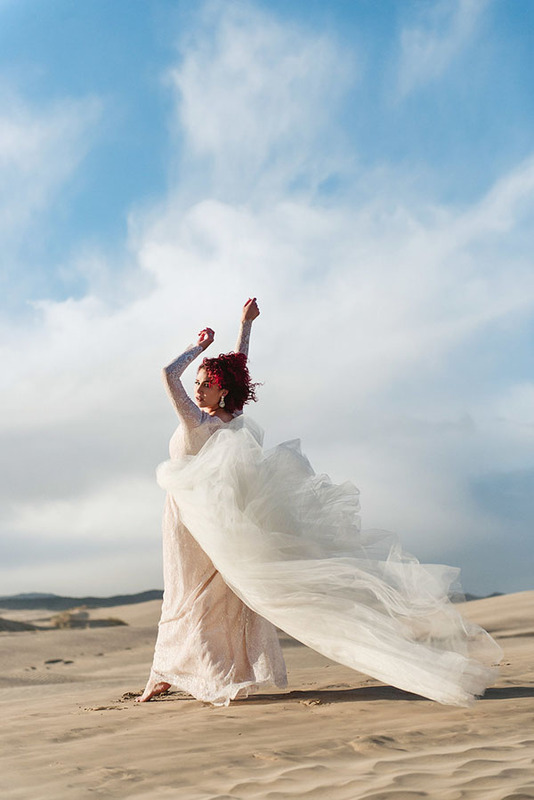 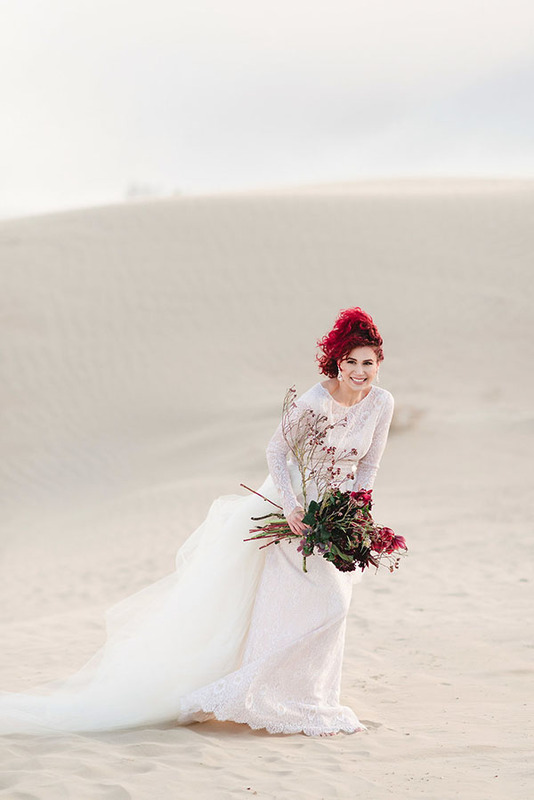 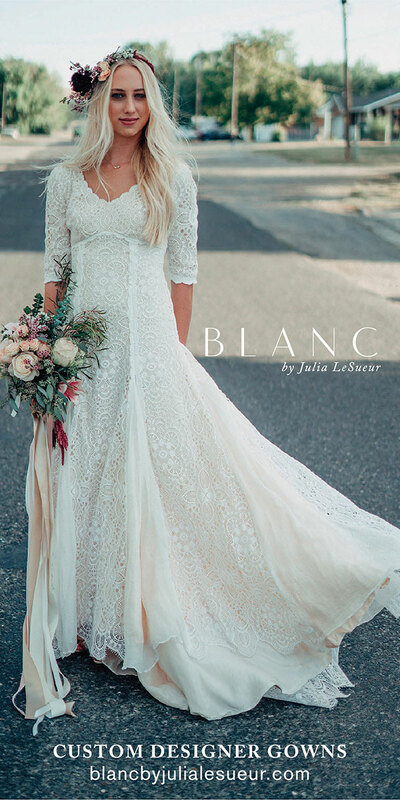 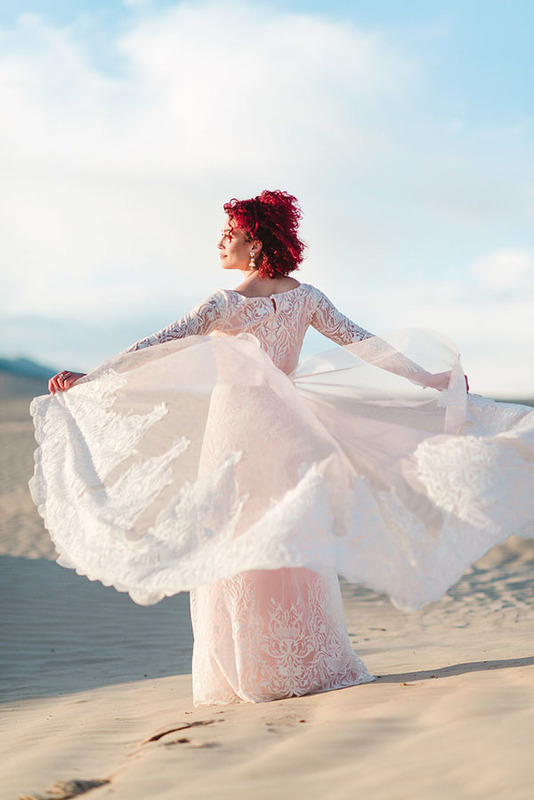 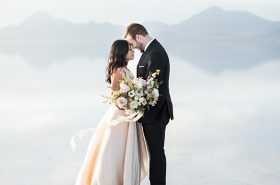 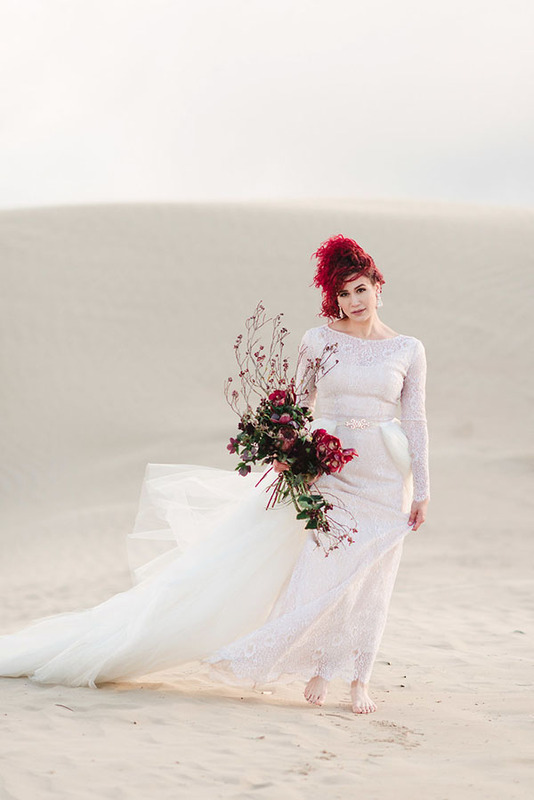 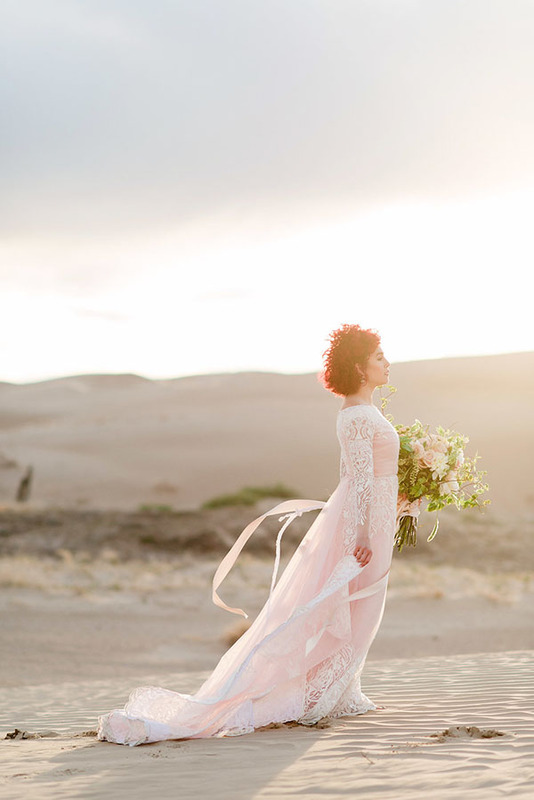 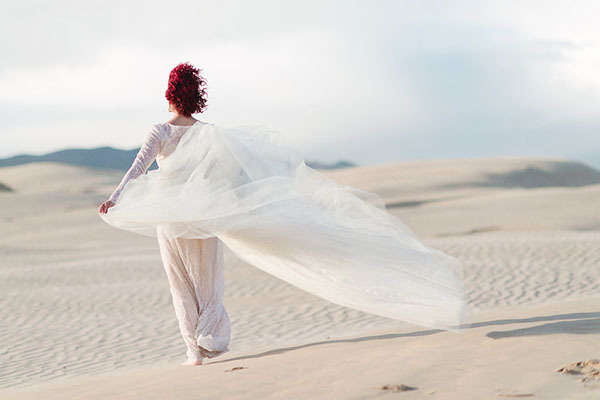 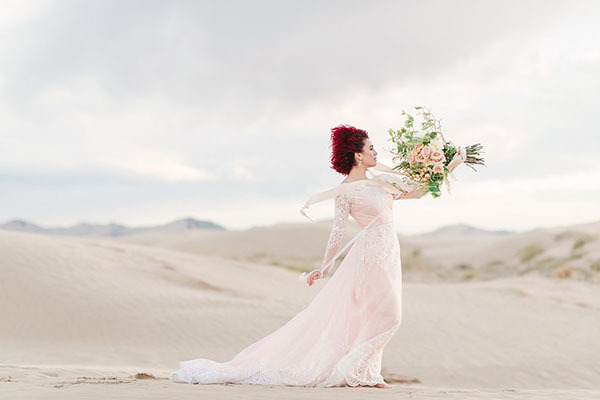 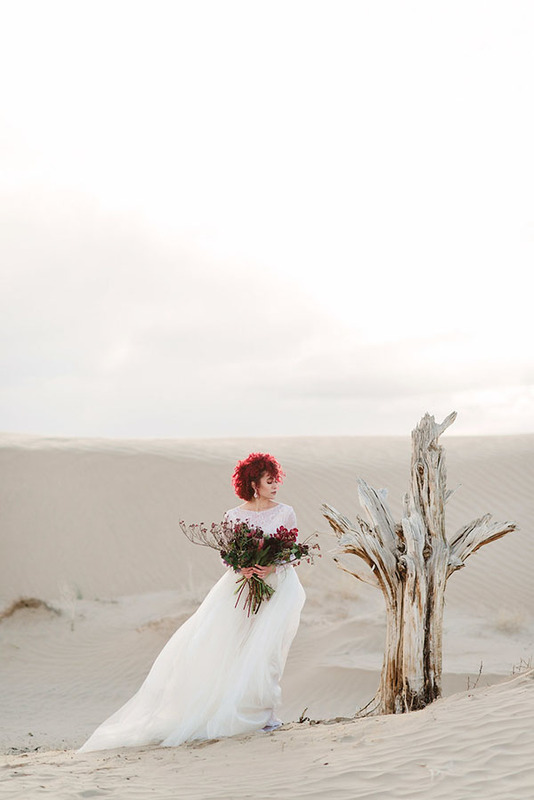 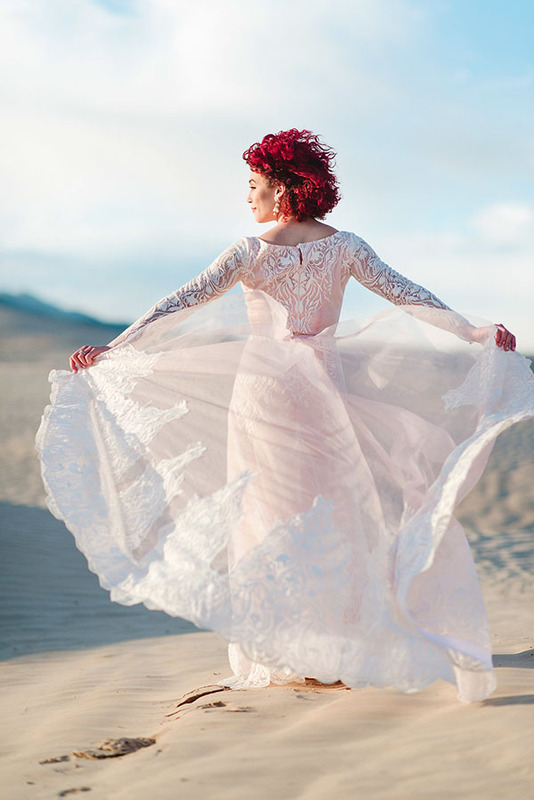 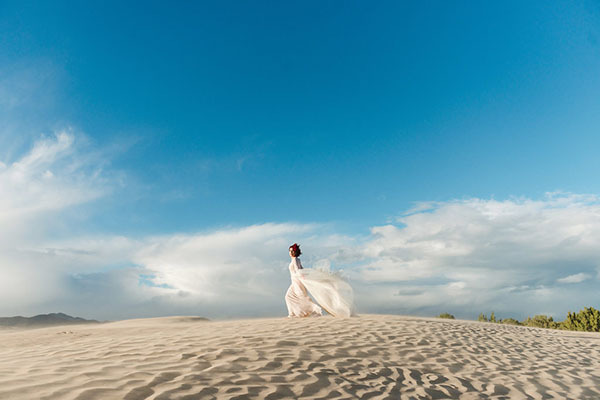 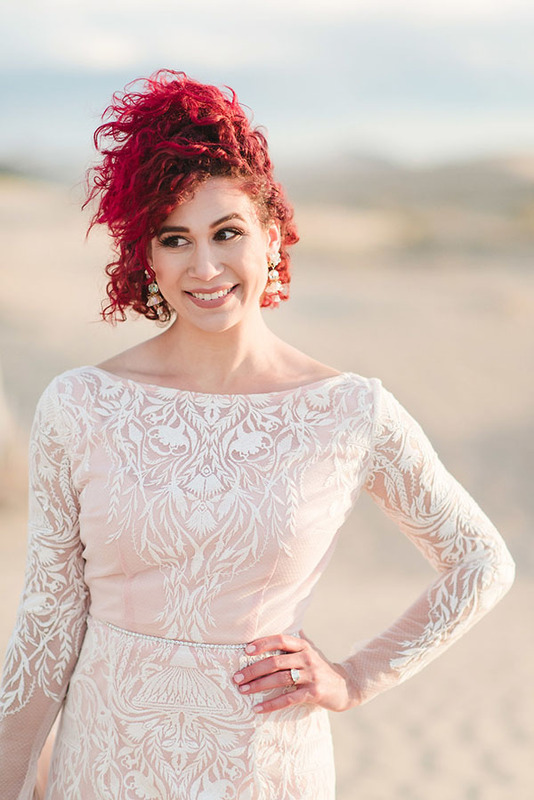 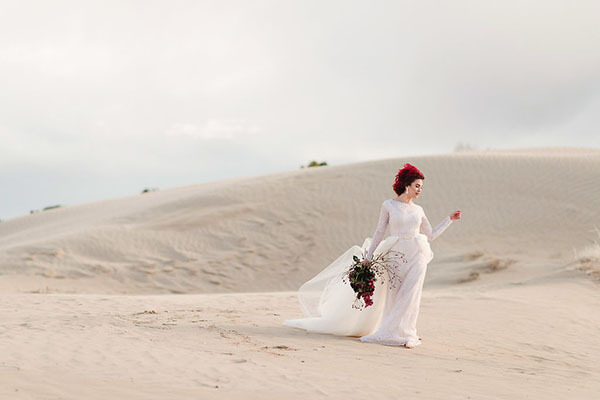 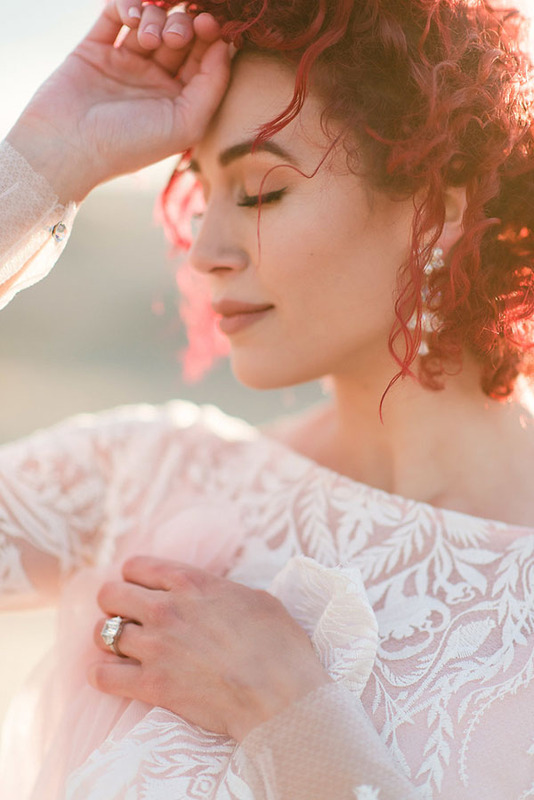 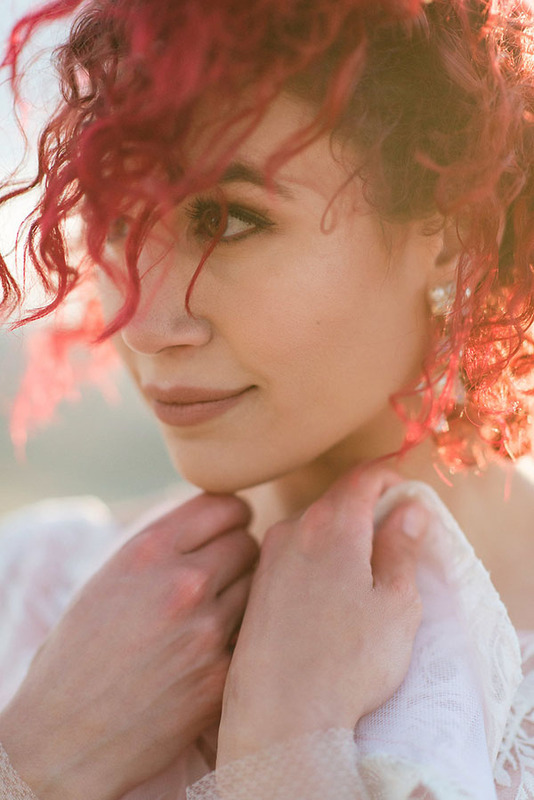 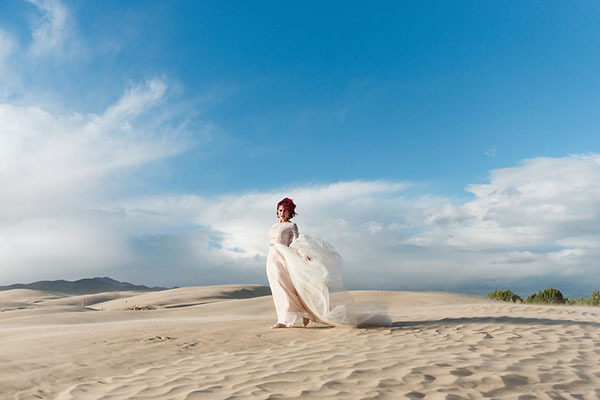 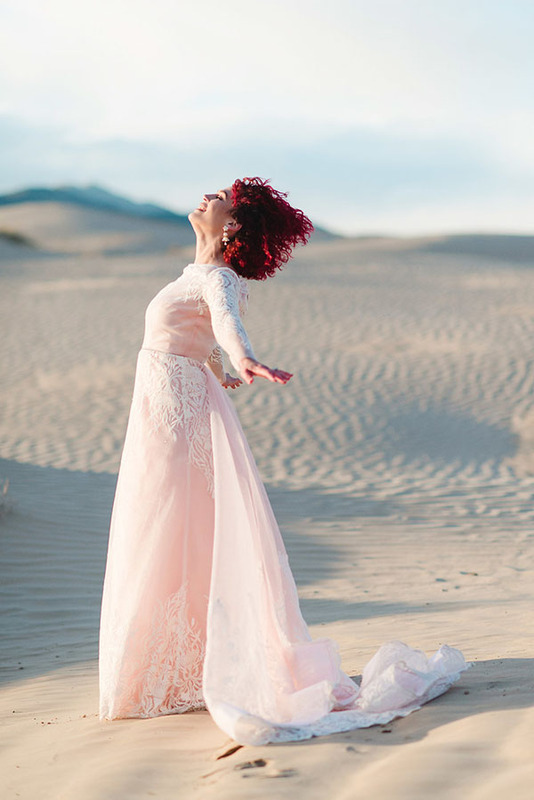 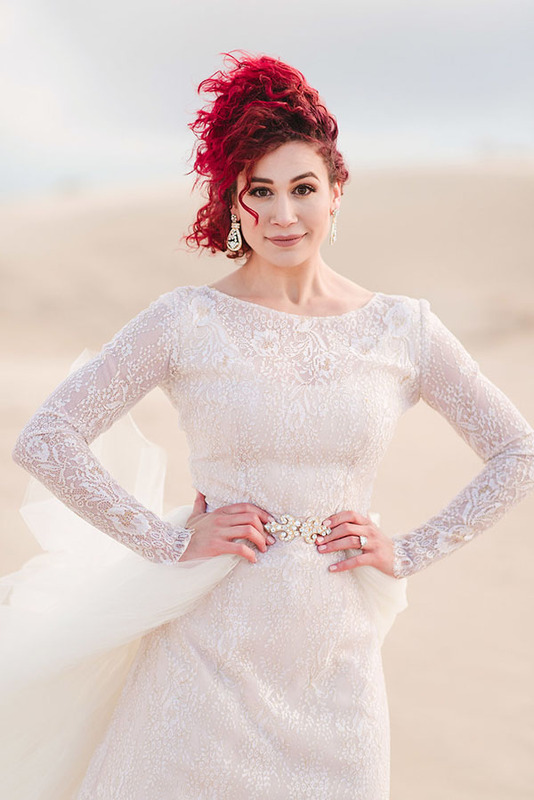 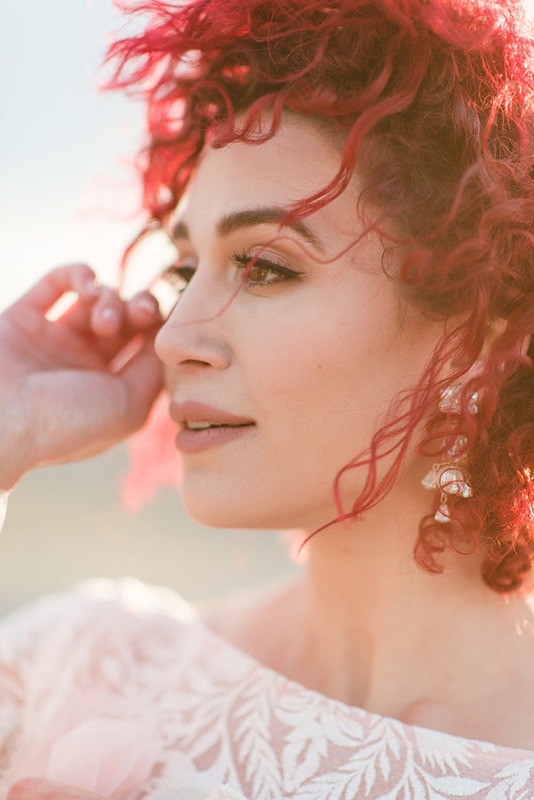 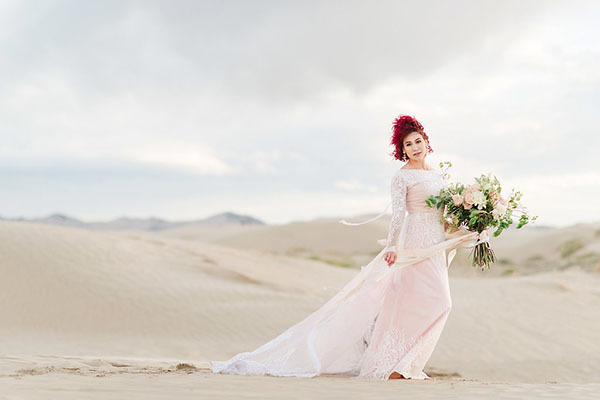 From the bride’s striking red hair to that incredible overskirt on the Betsy Couture Vintage gown, the images from Mikki Platt are raw, romantic, and — not to mention — incredibly cool. 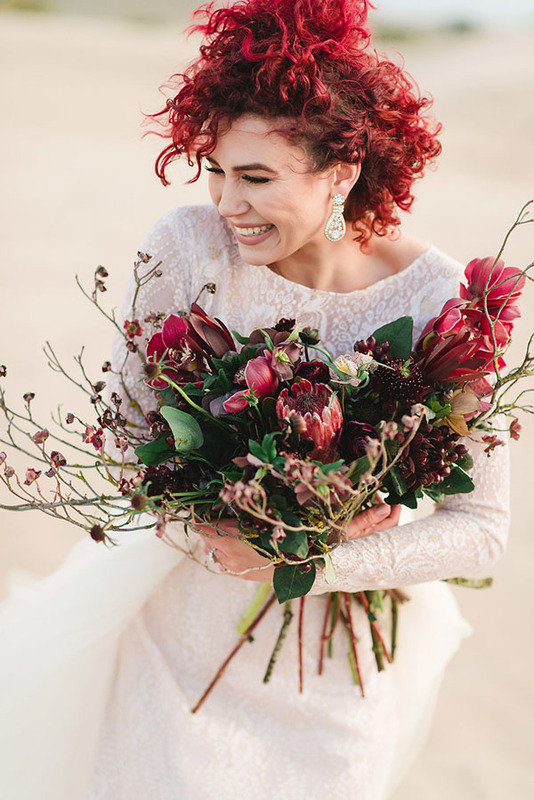 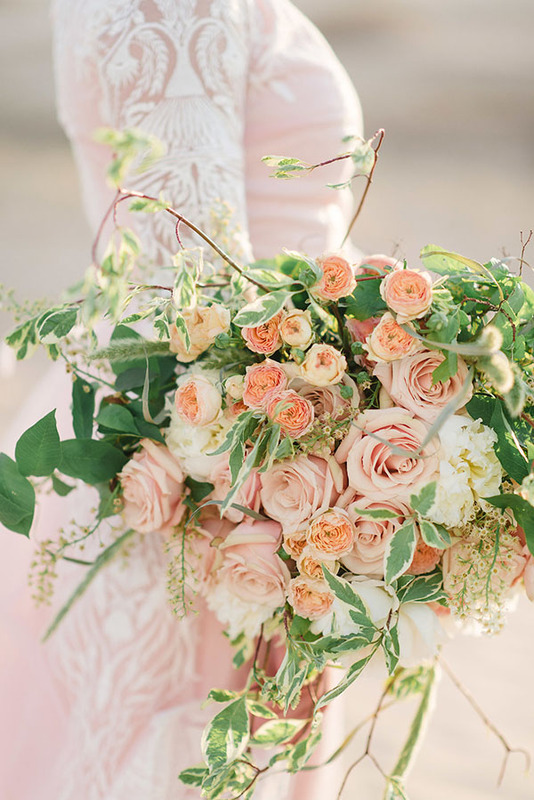 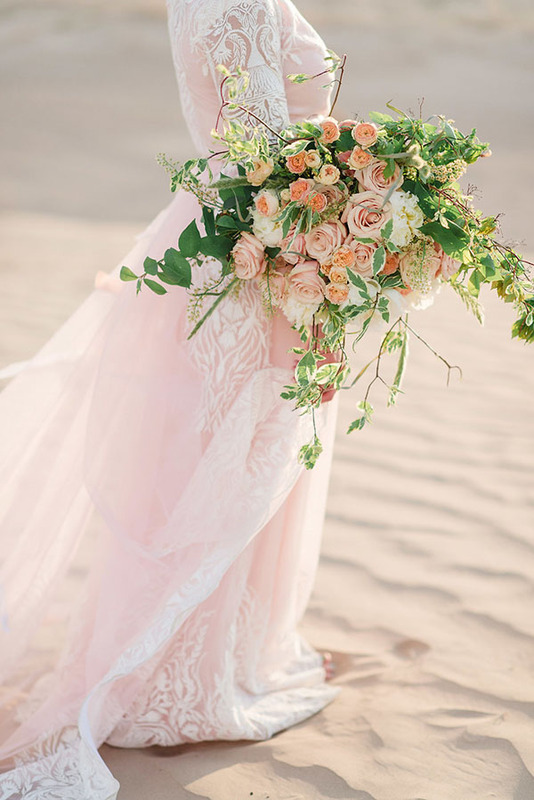 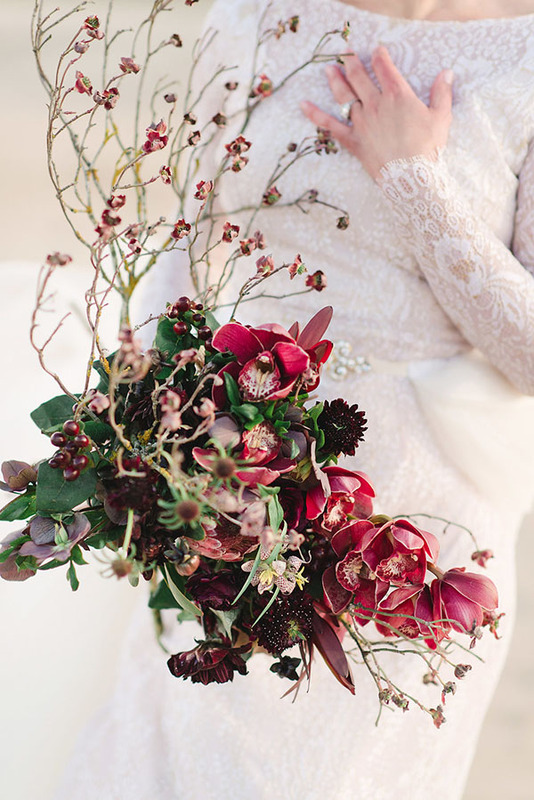 And can we talk about the bouquets for a second? 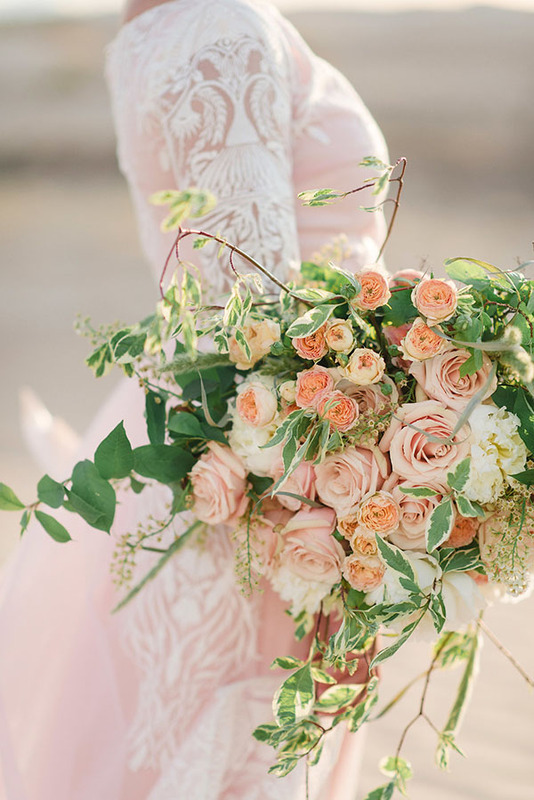 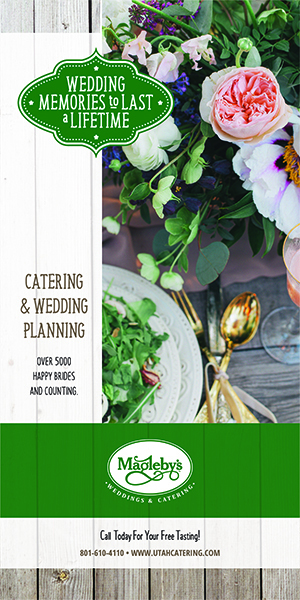 Yes, bouquets PLURAL. 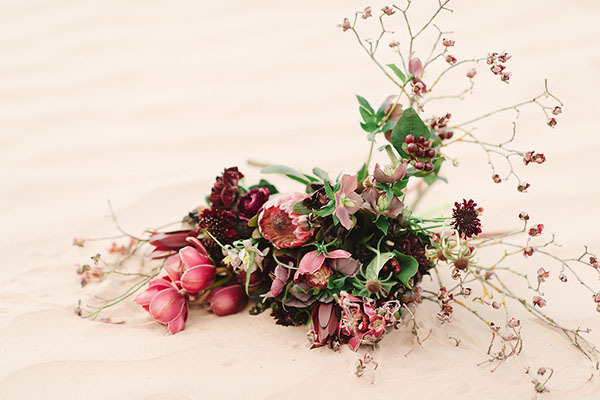 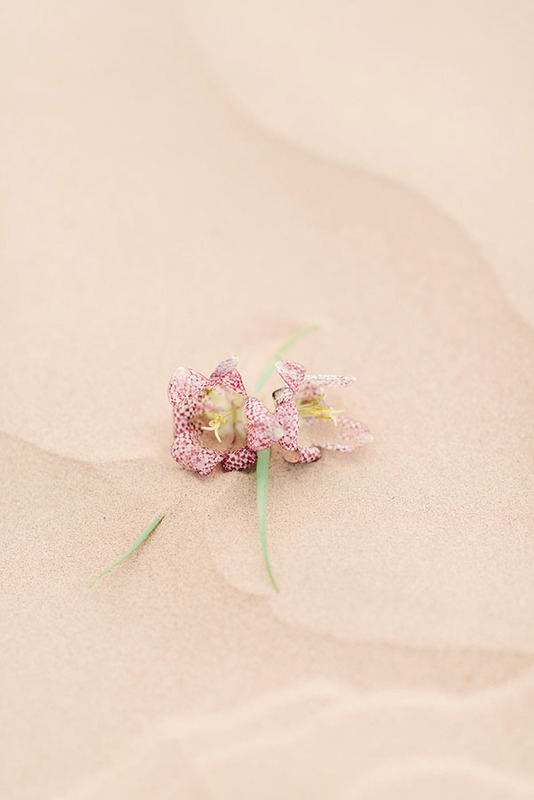 There are two stem stunners from the beyond talented Mille Fleur Design. 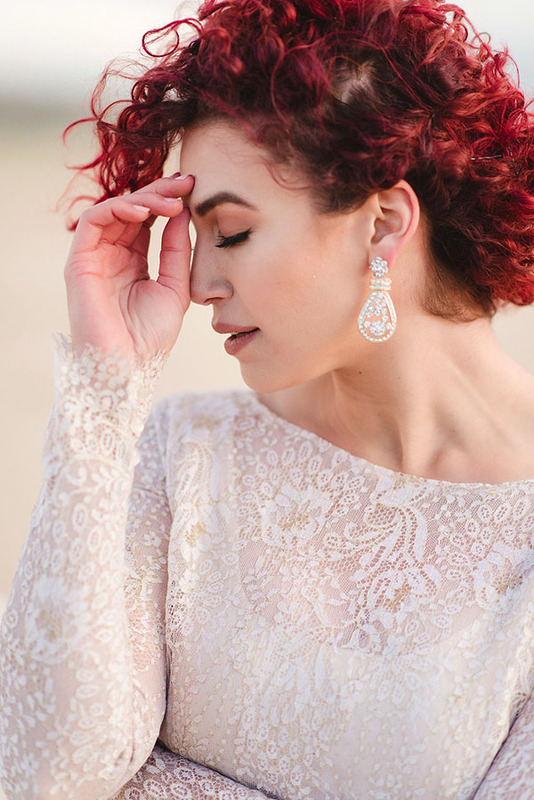 Here’s what she had to say about the inspiration behind them. 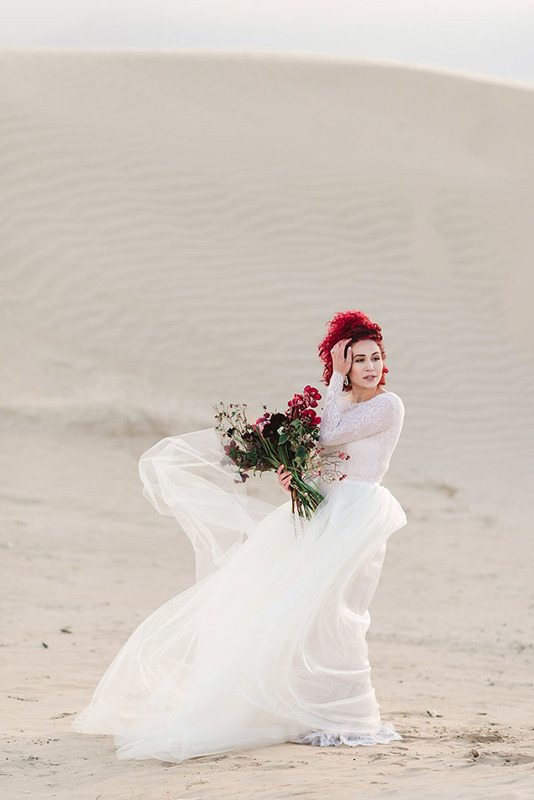 We love versatility. 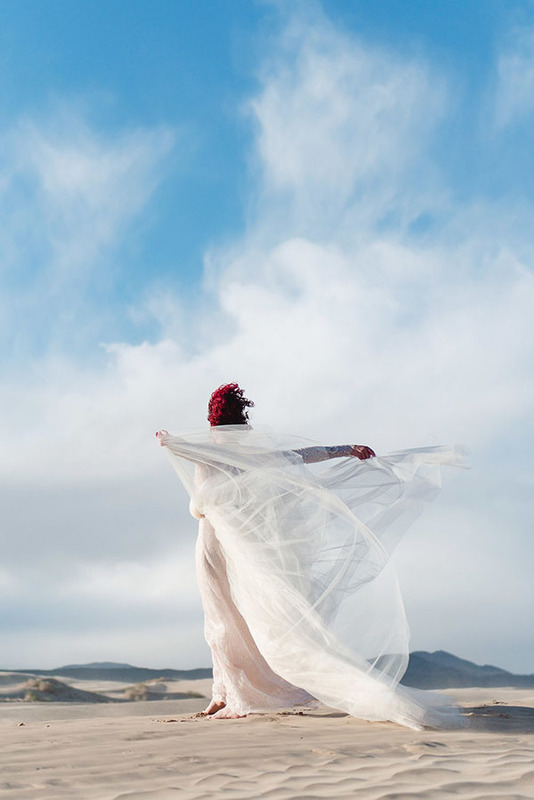 We love artistry. 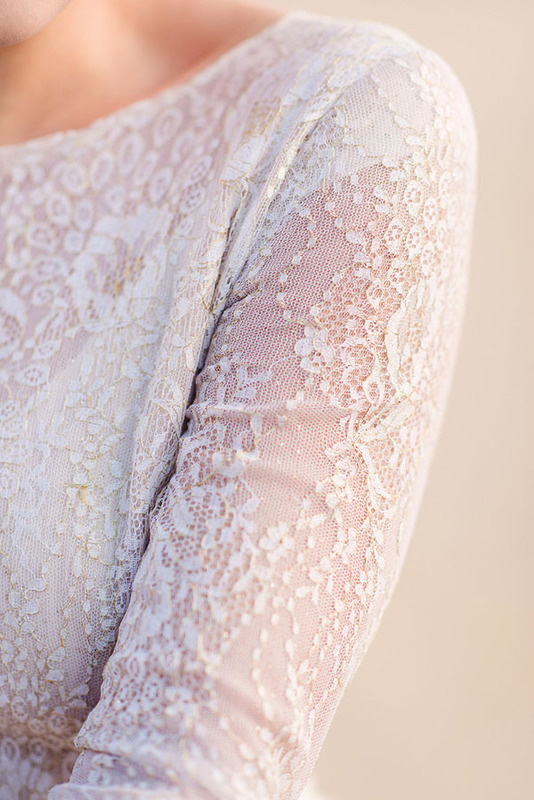 We love this session. 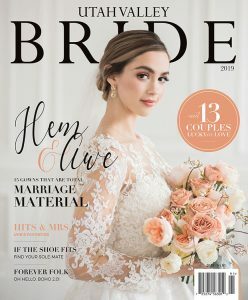 You will too, friends! 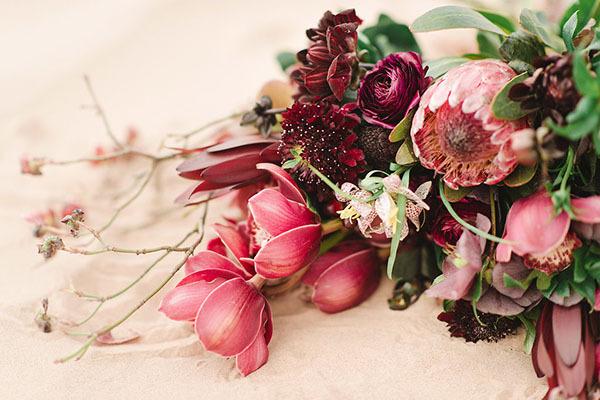 Get scrolling and start your weekend off pretty.